Fellow Consulting AG is headquartered in Poing near Munich and operates worldwide as solutions provider for CRM consulting and implementation services. With one of the most experienced teams of CRM consultants in Germany and Europe, Fellow Consulting supports numerous customers of various industries and sizes, from concept to implementation of their CRM projects. 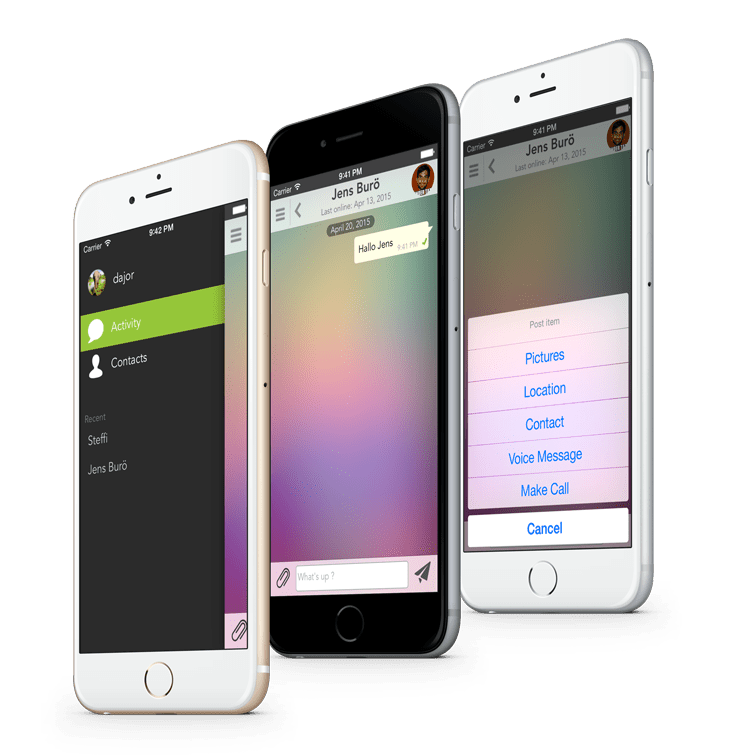 Besides cutting-edge products like the CRM apps „CRM Couch“, „CRM4Mobile“, the CRM Offline Client „CRMGadget2Go“ or various synchronization tools for Outlook, Lotus Notes or Gmail, Fellow Consulting creates mobile business apps for nearly every purpose. We arrange the transition of pure management of customer relations into developing a real positive experience for your customer: Customer Experience Management. Get your customers committed to your company. Make them identifying with your products and services! We accompany you on your way to next generation CRM, with our experience, our knowledge and our cutting-edge solutions.